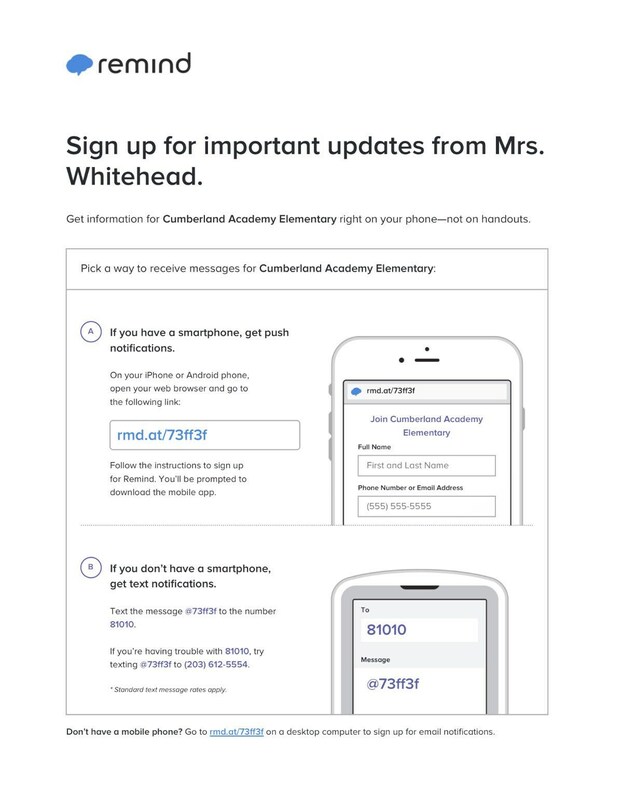 -Sign up to receive CAE information through text messages! Text this message @73ff3f to this number 81010. -Sign up to receive CAE clinic information through text messages! Text this message @da74f9f to this number 81010.